Image is everything in the model and talent business. 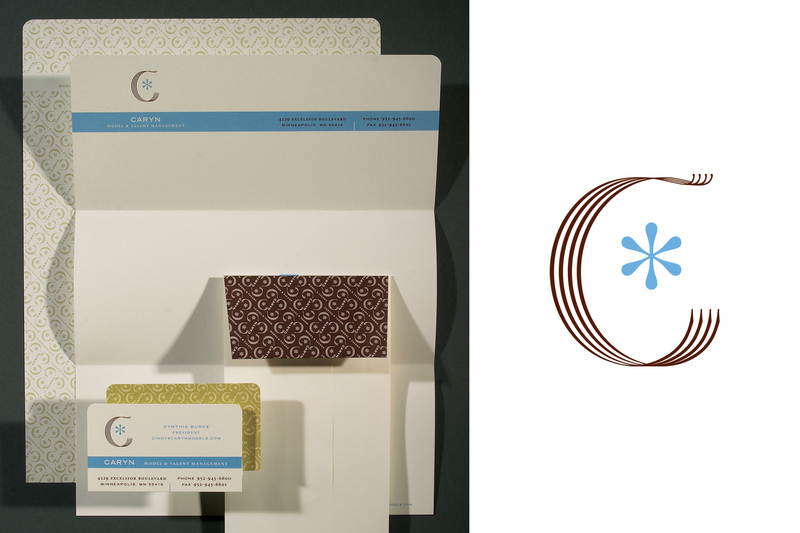 We worked with Caryn to create an updated brand system that was fashion aware, yet classically timeless. 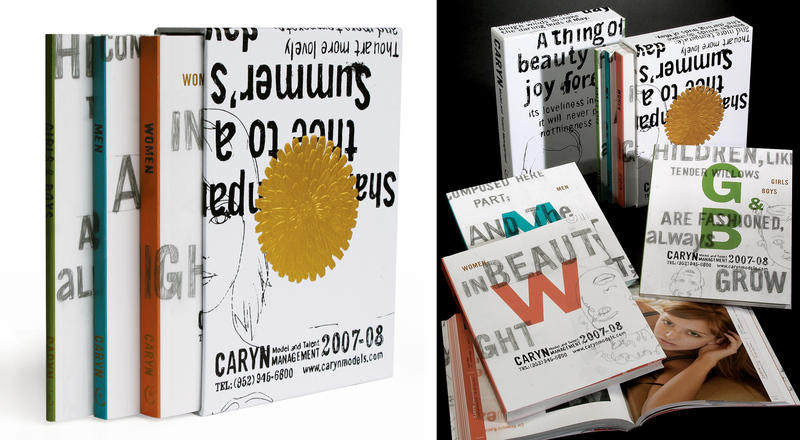 We created distinctive look-books for showcasing the Caryn models and talent. 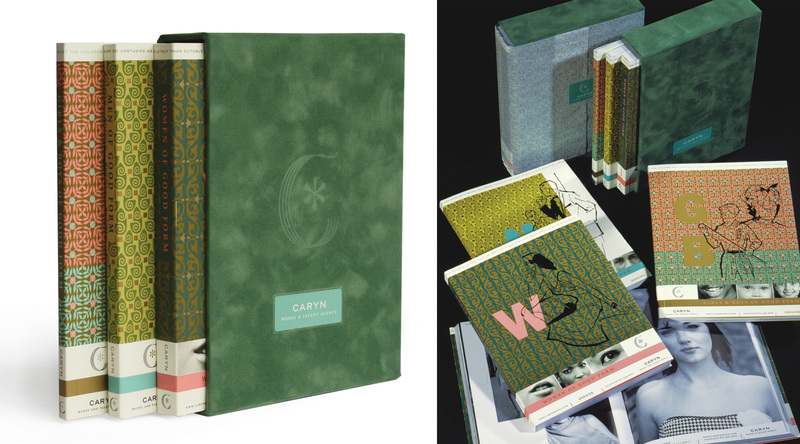 Each look-book is divided into three categories–men, women and children–and fit into a memorable and tactile slipcase, helping them to stand out in the digital age. The format for the books was so successful we utilized it for a second set of look-books the following year. This look-book presented the models as examples of “good form.” Good form isn’t just the result of good genes; but, rather, cultivated in the mind, body and attitude. Good form never goes out of style.